Comments: Flower color of this great deciduous shrub can vary considerably from nearly white to dark shades of pink. The flowers are highly fragrant. 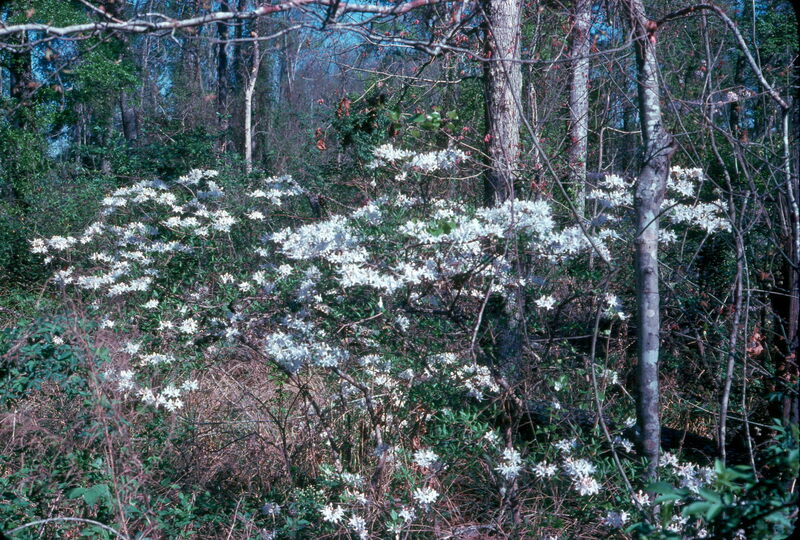 Old plants can grow to be quite large in their native habitats along sandy streams in the South. Cut branches make attractive indoor arrangements.